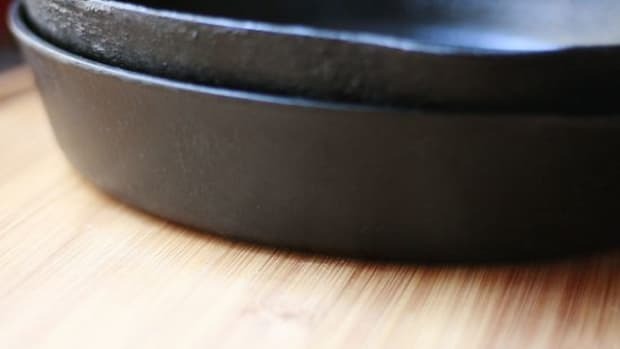 Cookware with Teflon and other potentially toxic nonstick coatings is losing its novelty, and more and more cooks are embracing the benefits of cooking with cast iron cookware. 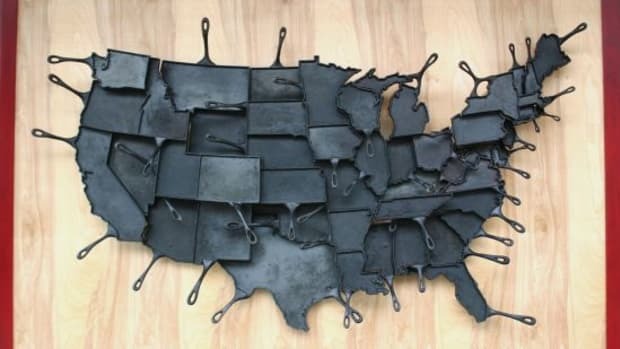 Between cooking shows and videos to cooking magazines, cast iron cooking is all over the place. 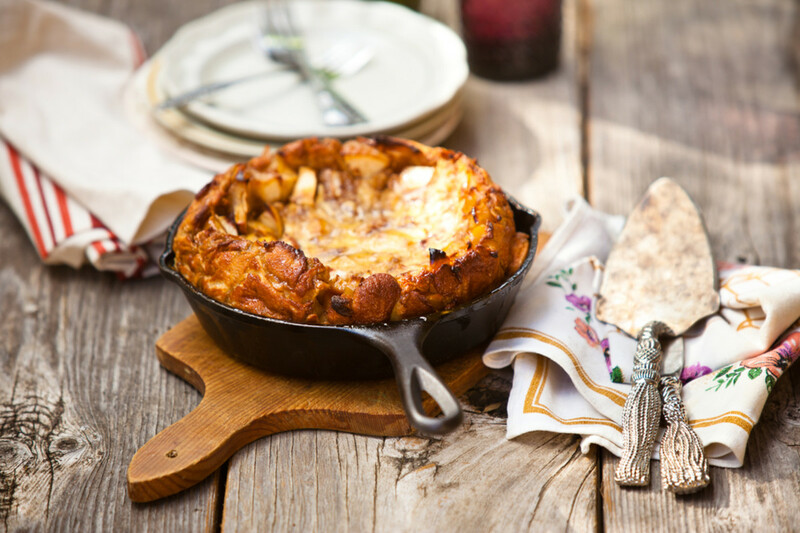 From eggs in the morning to pizza in the evening, cast iron cookware is the workhorse of the kitchen. If you haven’t yet jumped on the cast iron bandwagon, you may be wondering just what is so great about cooking with cast iron. One key benefit is health-related. 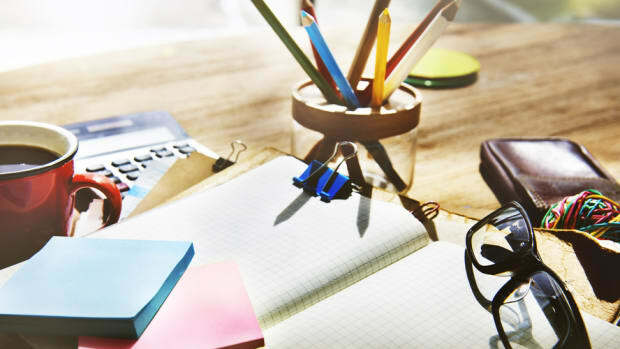 There are a variety of chemicals used in the production of nonstick coatings, and some of these chemicals are questionable. One such chemical, PFOA, which is detectable in the blood of most Americans, was eliminated from Teflon in 2015, but others remain. 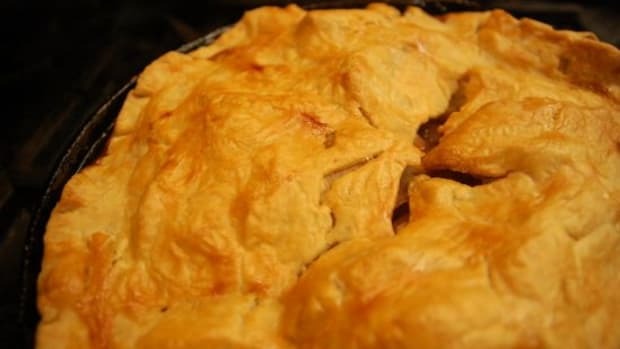 There are concerns about exposure to these coatings at the point of manufacture as well as when they are used in cooking. 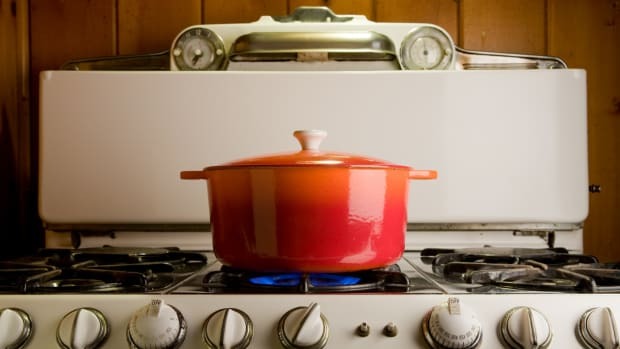 Many do not agree that the benefits of cooking with nonstick cookware outweigh the risks. Cast iron, if well taken care of, can last for several generations. Even cast iron skillets that have been allowed to rust can be brought back to life with a little elbow grease. Cast iron cookware will last your entire lifetime and can even be passed to your children and grandchildren. It’s the perfect response to the consumer culture while nonstick must be replaced many times in a lifetime. 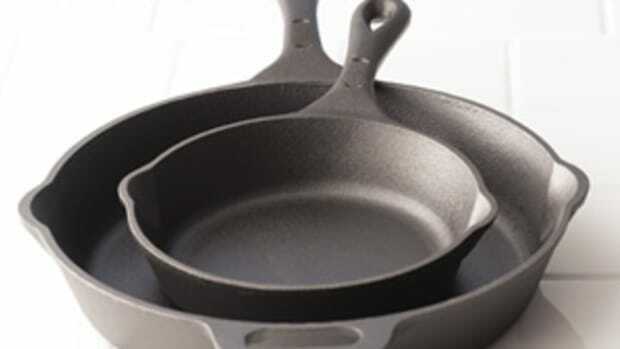 Probably the biggest reason for choosing cast iron cookware are the cooking results. While you can’t cook everything in cast iron (acidic foods like tomatoes shouldn’t be cooked in cast iron), the versatility of cast iron means you don’t need a bunch of different pans, just a few key cast iron pieces. And everything is cooked perfectly in cast iron--from soups and braised meats in cast iron Dutch ovens to the best seared steak in a cast iron skillet. It just takes knowing the right cast iron piece for the job and having properly seasoned pans. 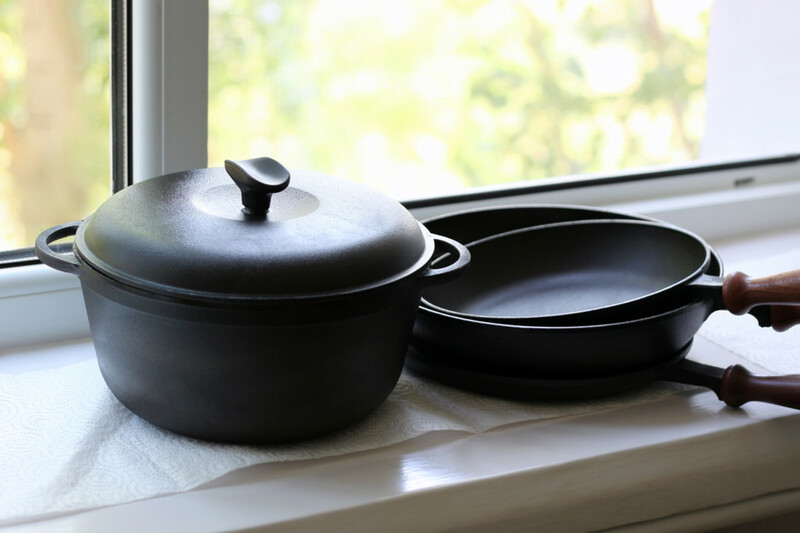 Of course, you must take good care of your cast iron cookware. 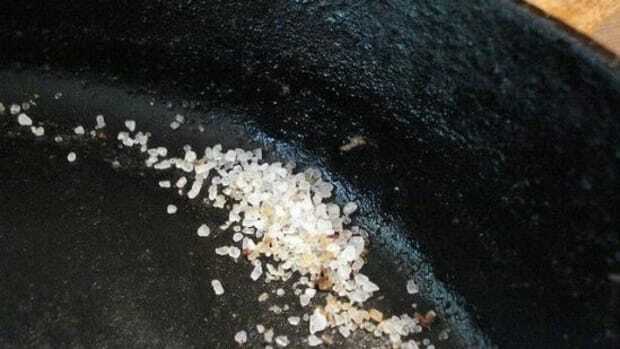 Take the time to learn how to properly clean, season, and cook with your cast iron and it will serve you well. There’s quite a variety to cast iron cookware. You can choose from old style skillets that you have to season yourself or purchase pre-seasoned versions. There’s also enameled cast iron cookware, which feature pieces with enamel on the inside and/or outside. 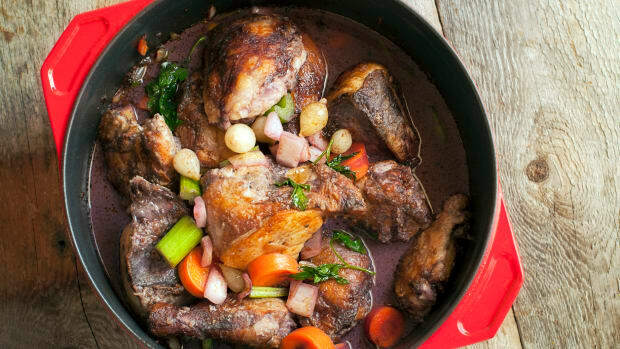 Your cast iron needs depend on what you plan on cooking, but the key pieces for every kitchen include two pre-seaoned cast iron skillets of varying widths and depths and a enameled Dutch oven. That should get you started. After some positive experiences, you may want to add a covered casserole dish, a braiser, a pizza skillet, among other cast iron pieces.